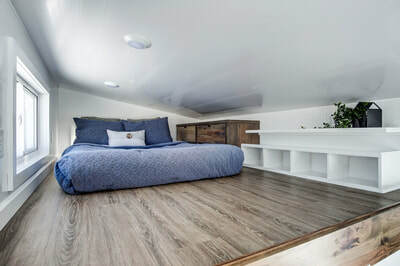 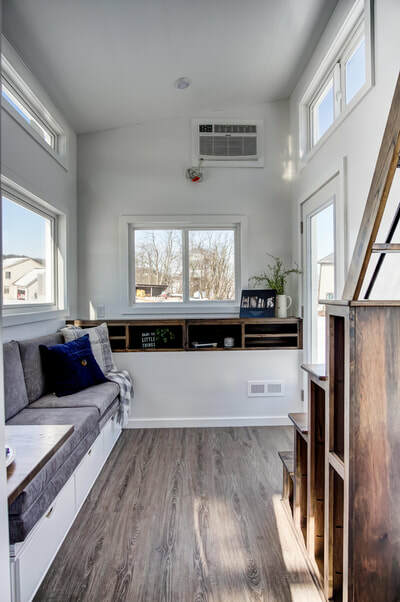 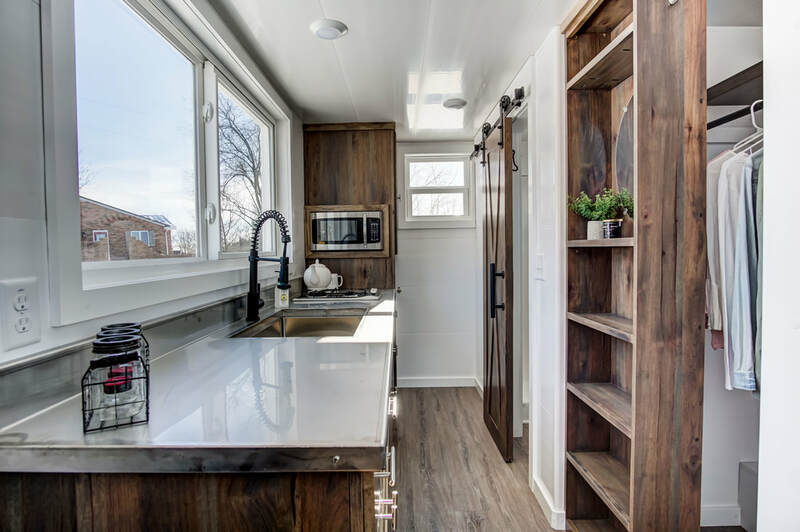 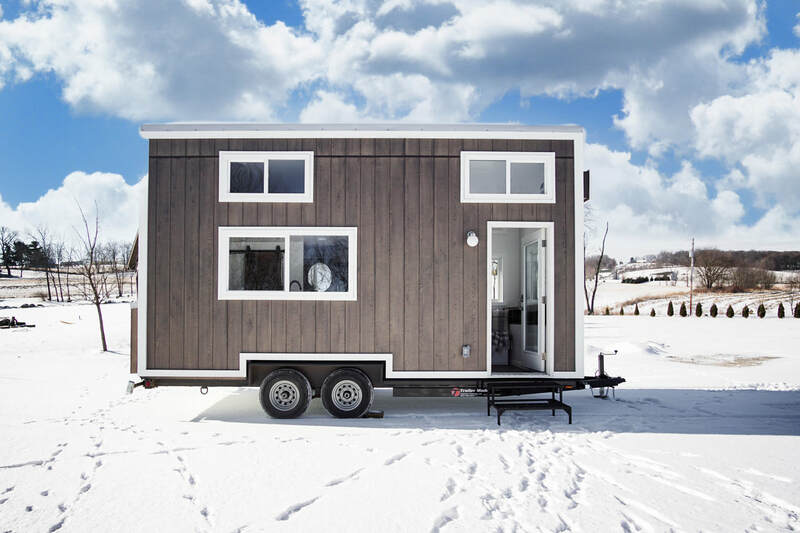 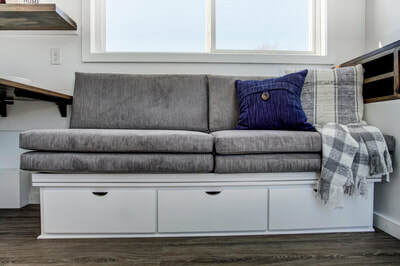 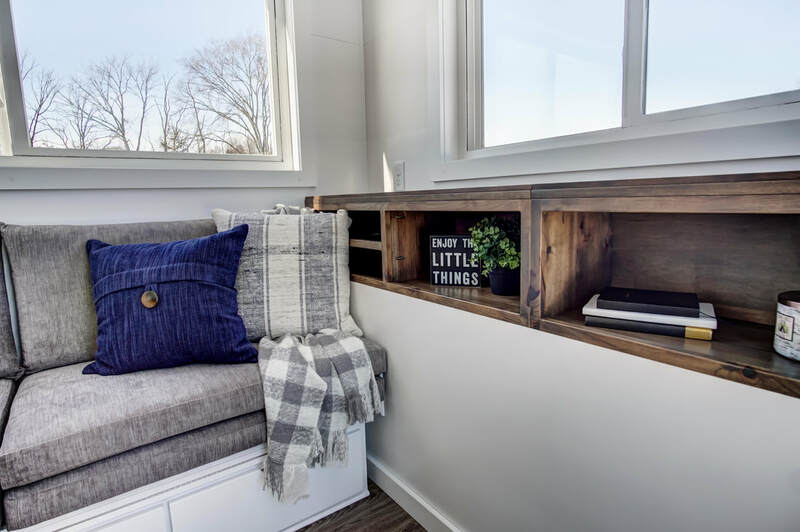 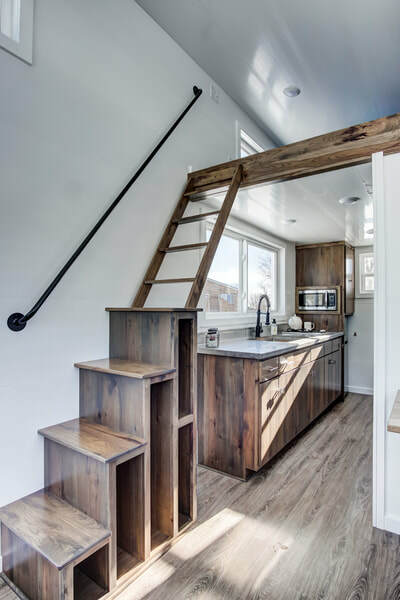 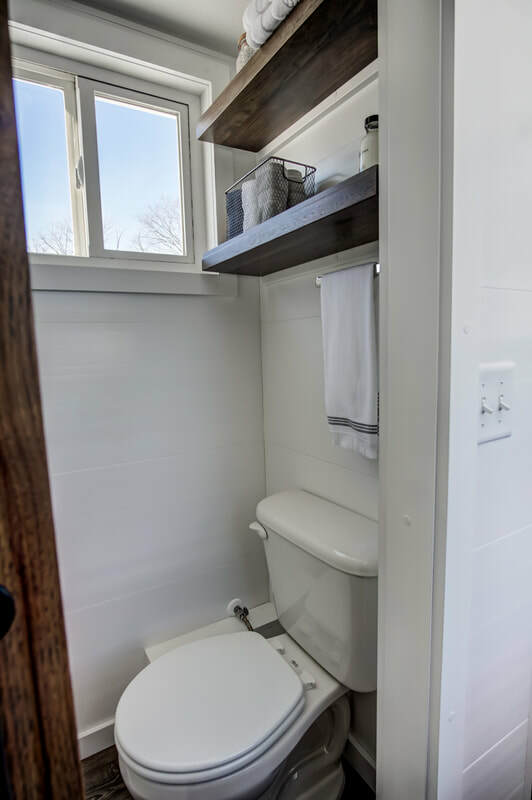 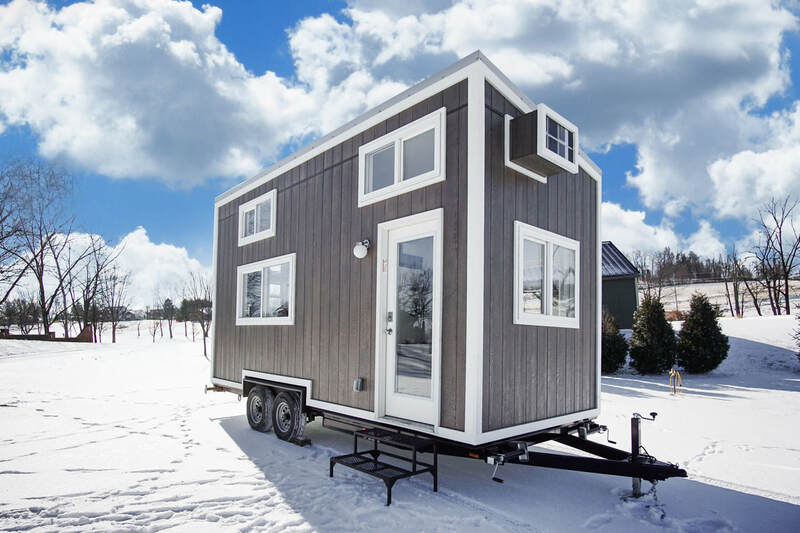 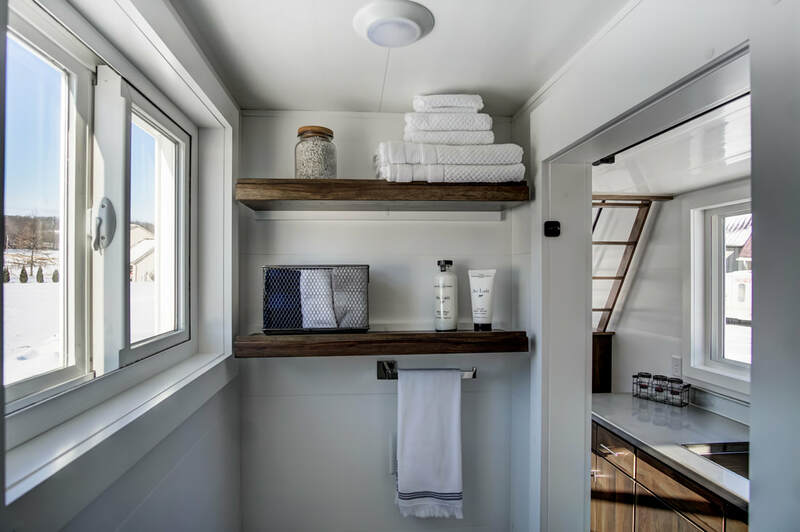 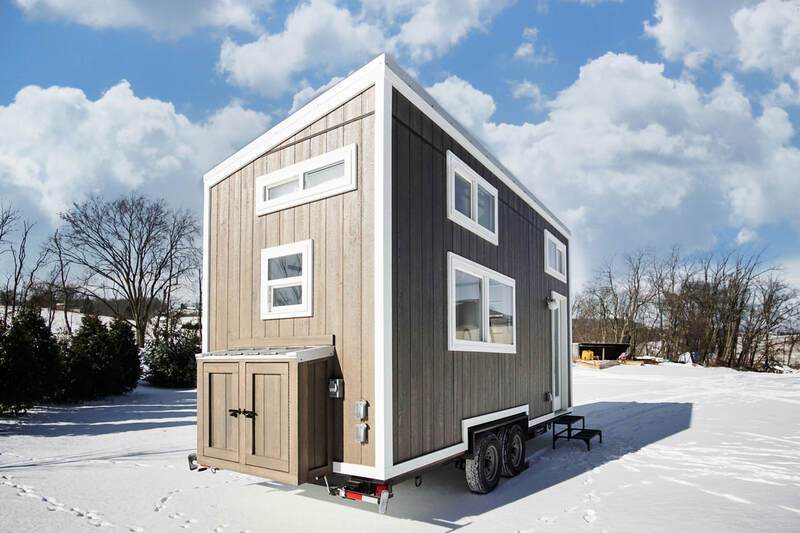 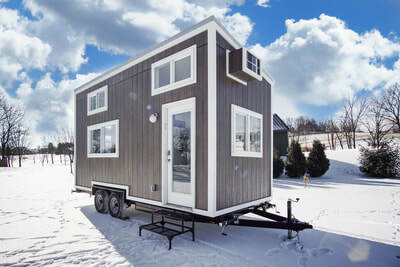 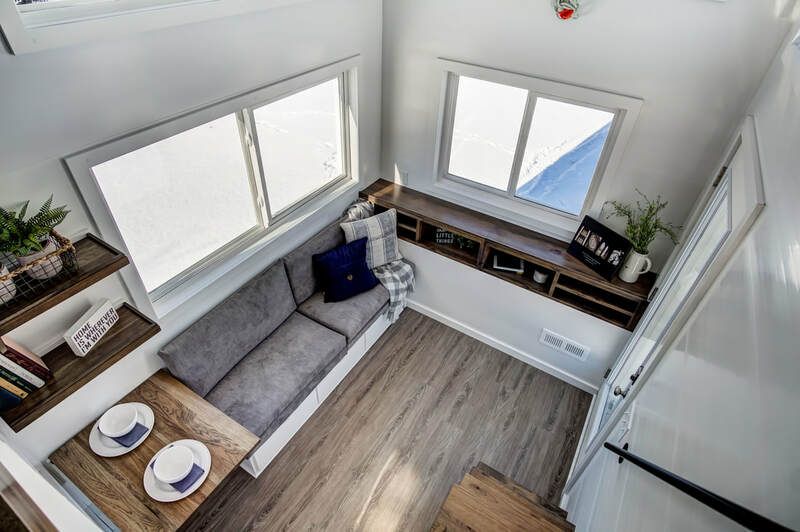 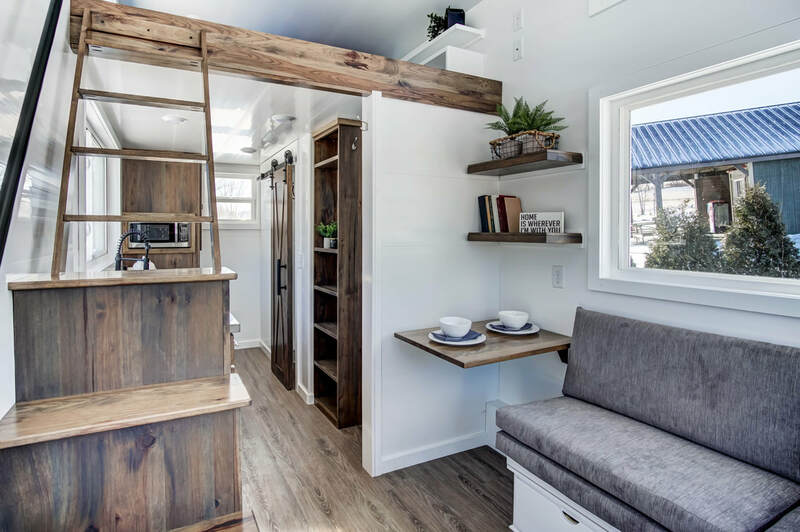 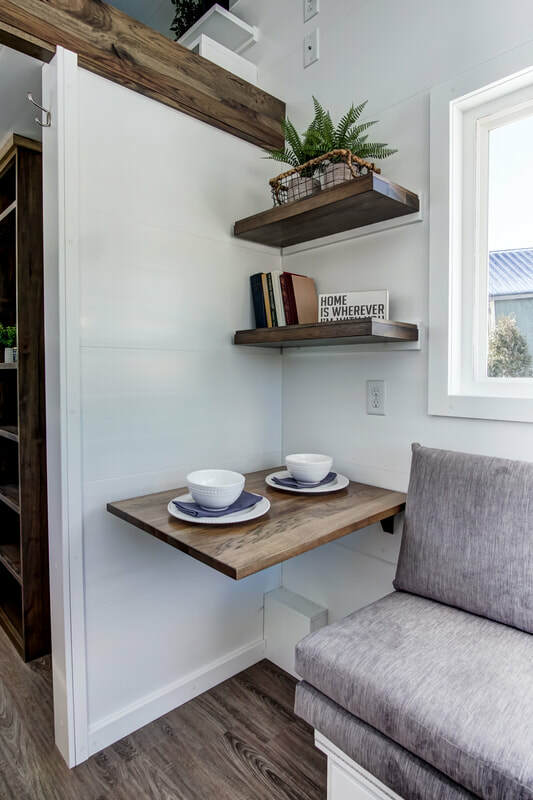 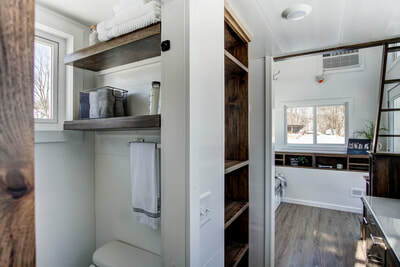 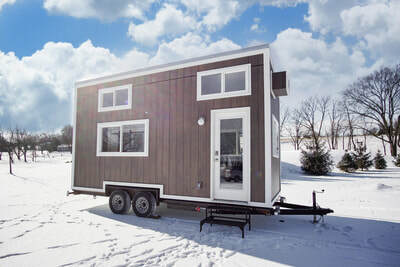 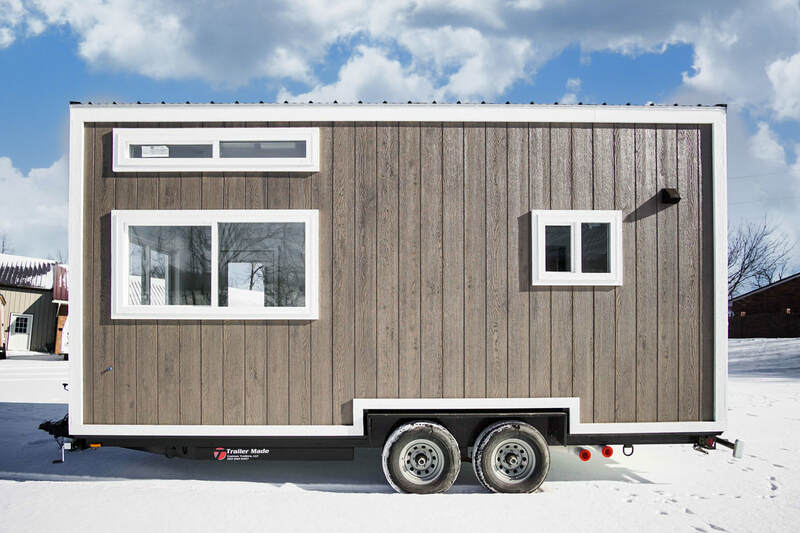 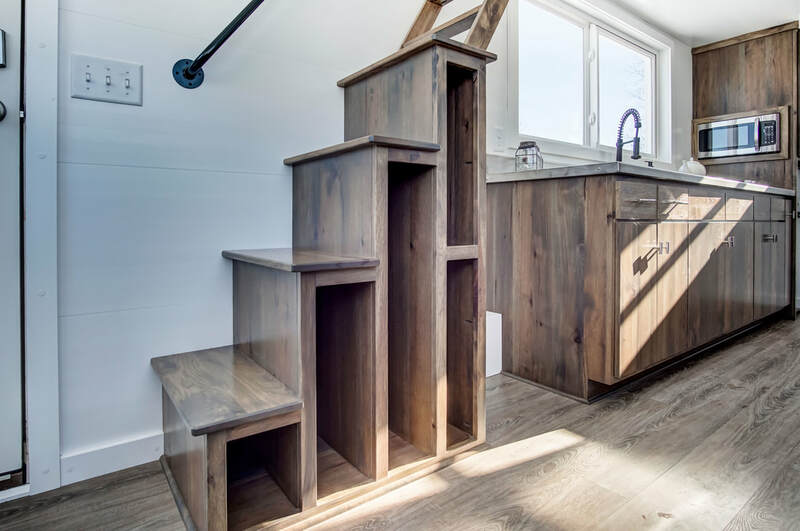 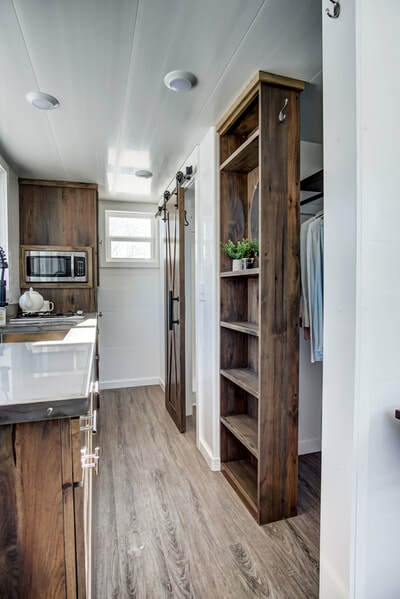 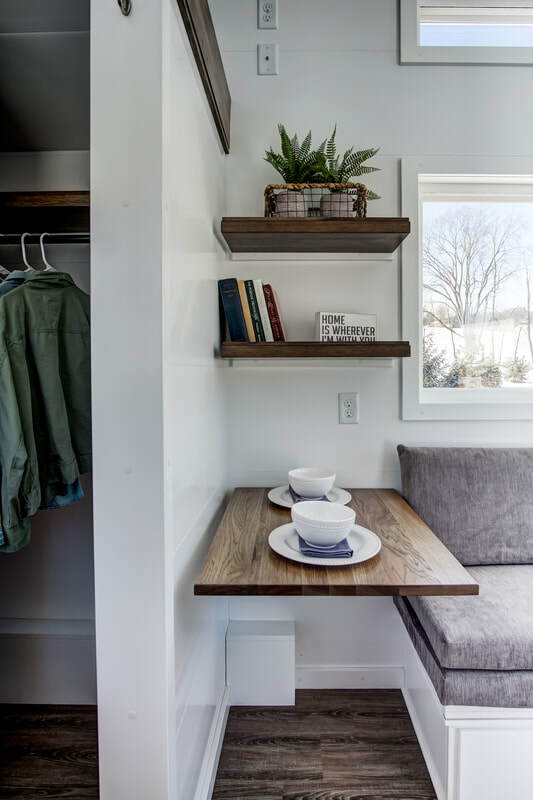 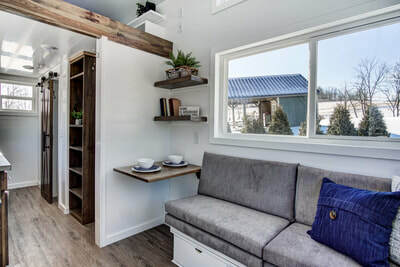 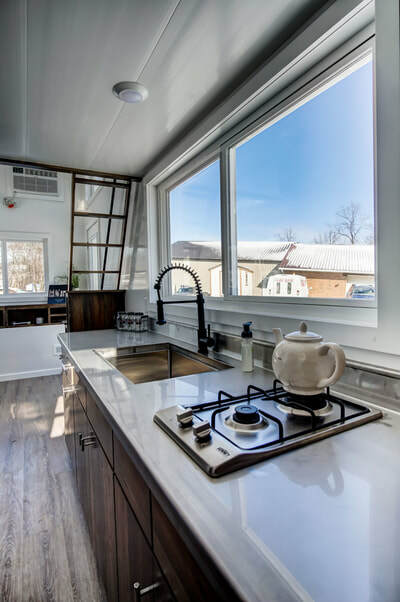 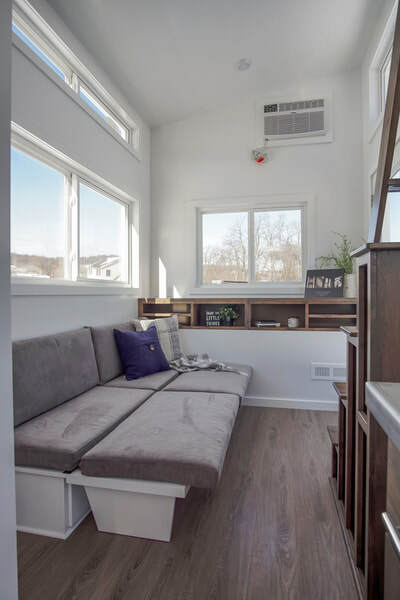 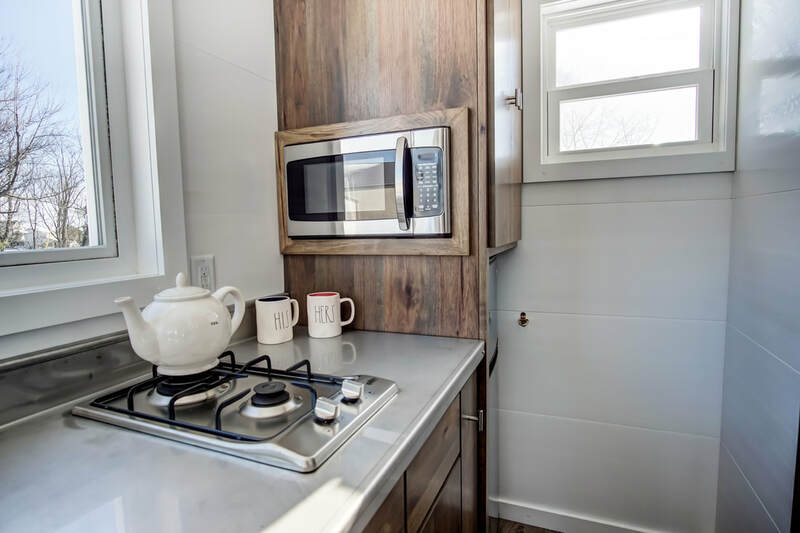 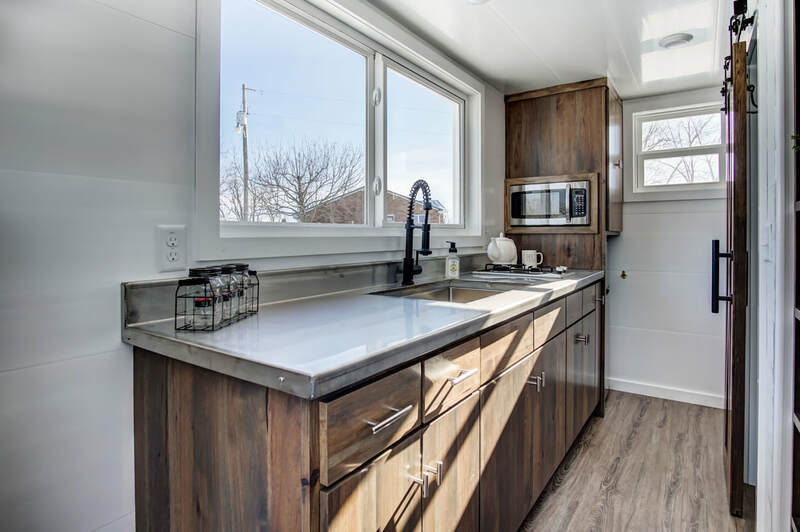 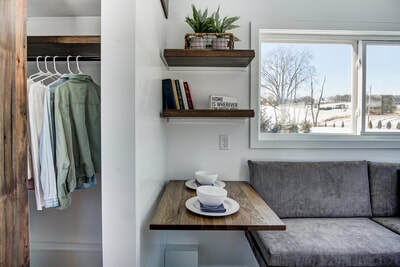 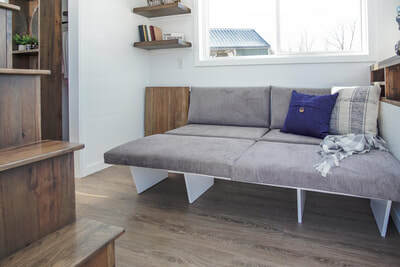 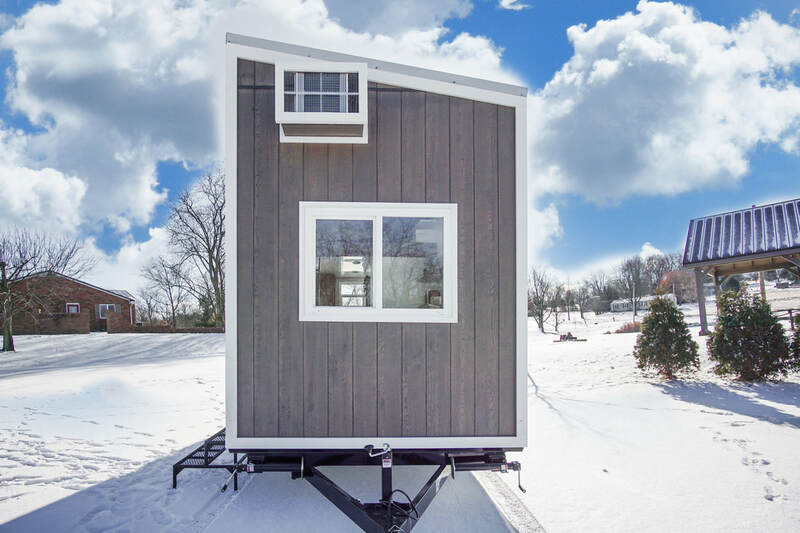 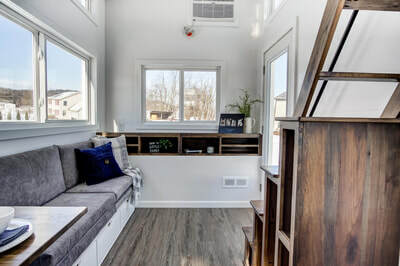 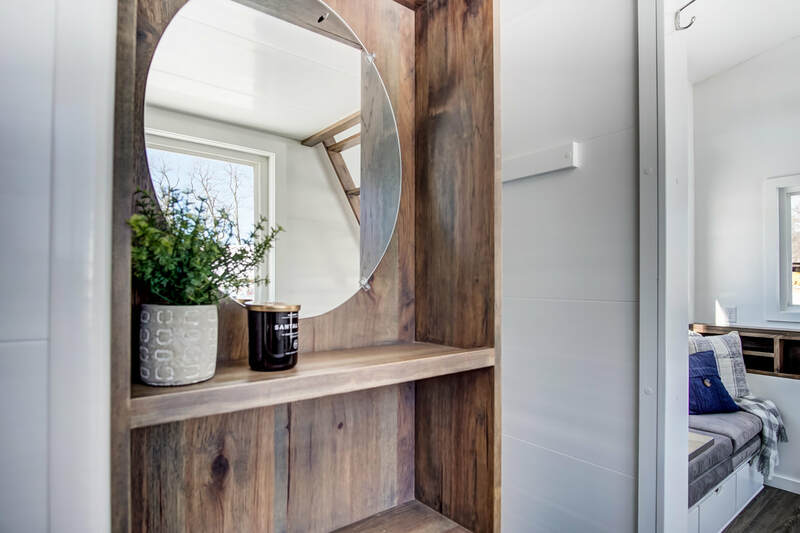 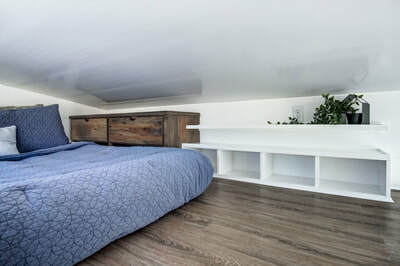 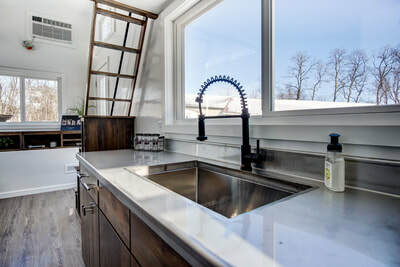 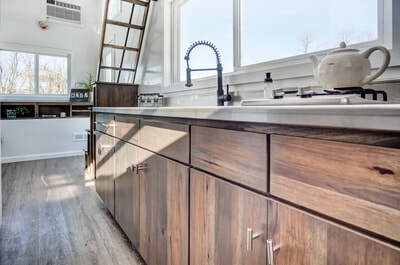 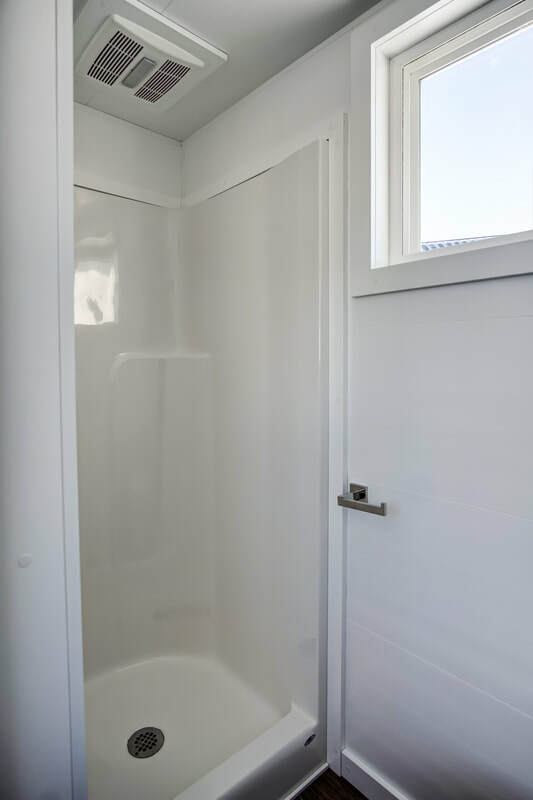 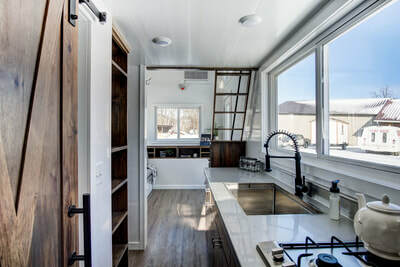 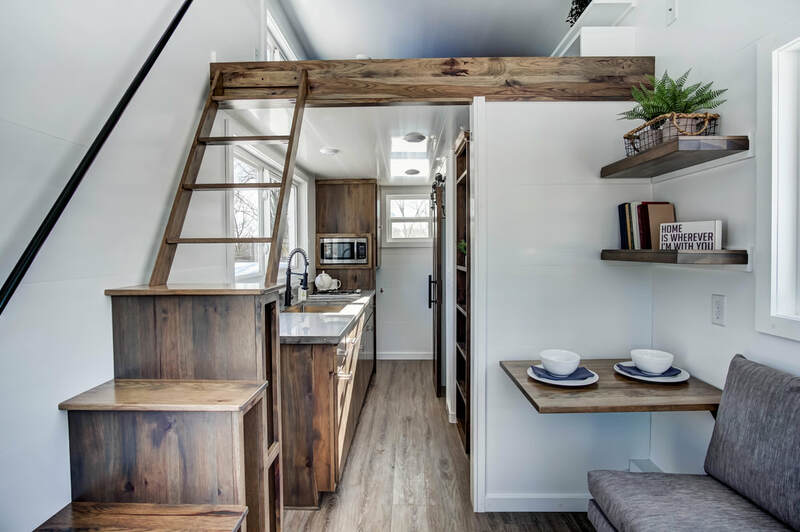 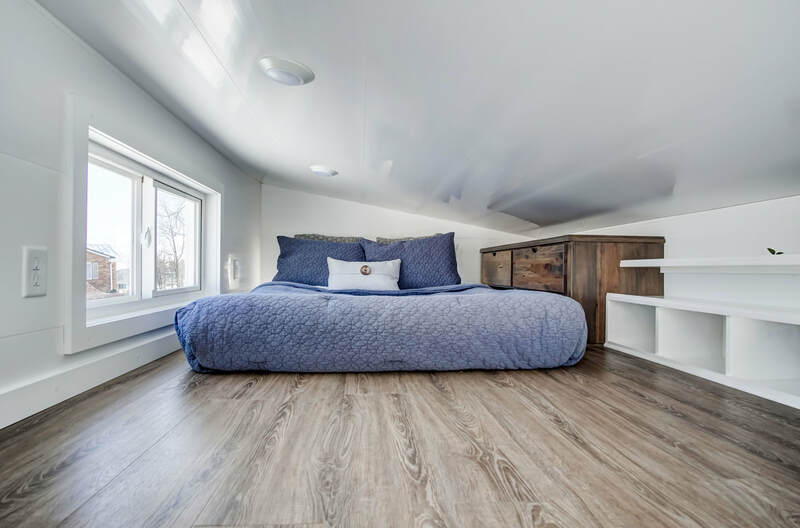 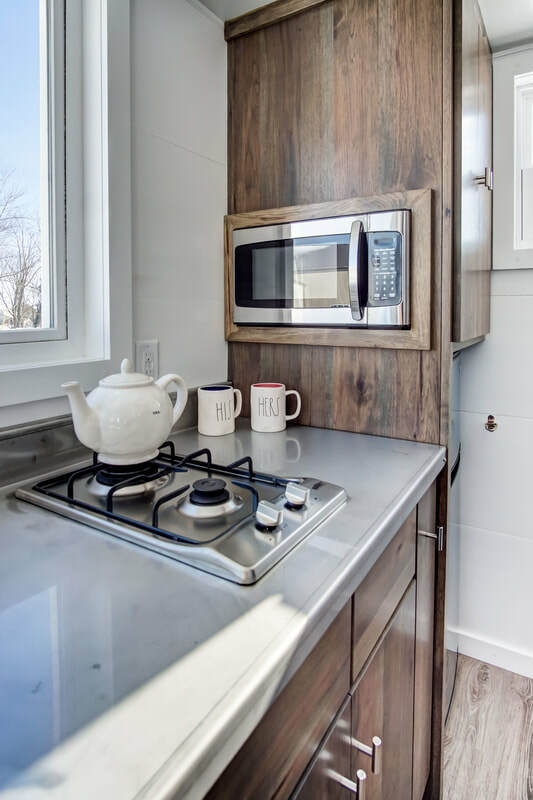 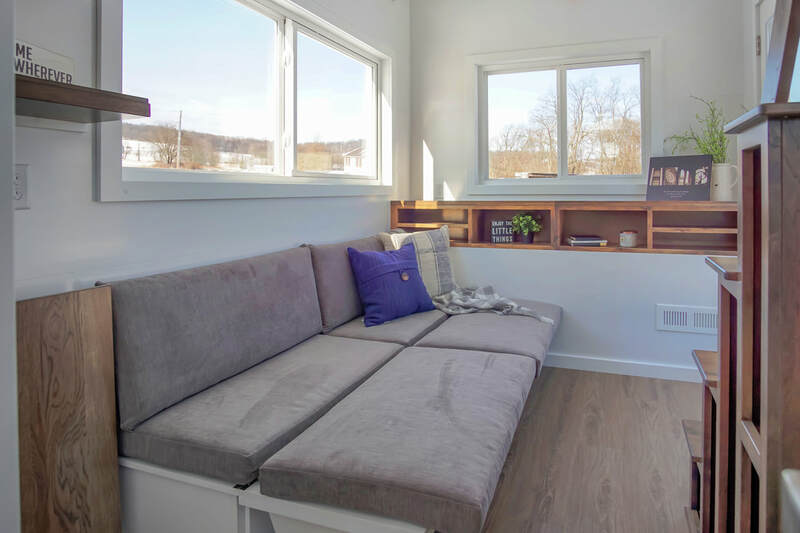 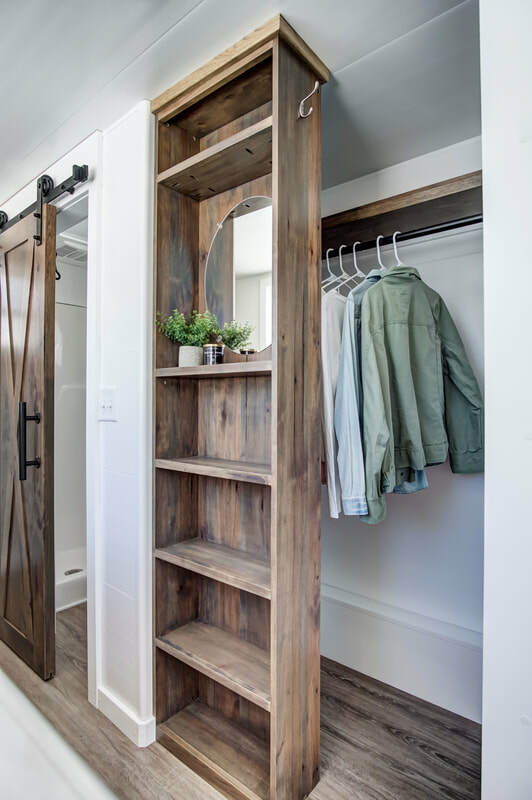 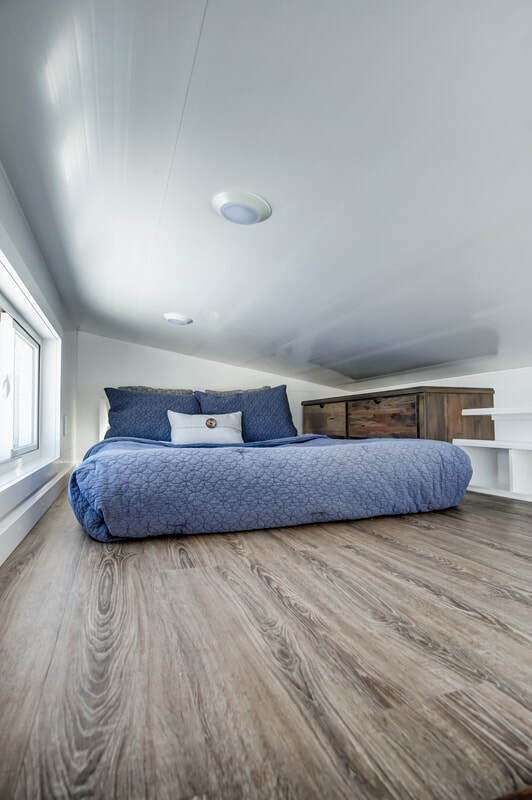 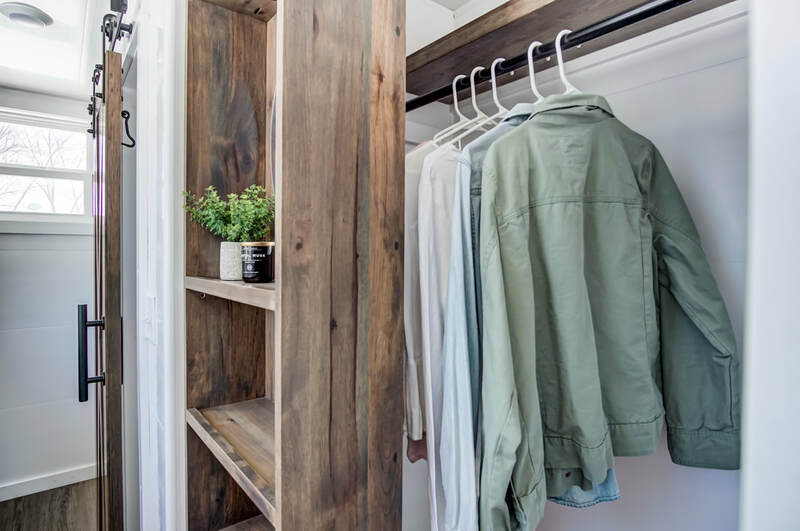 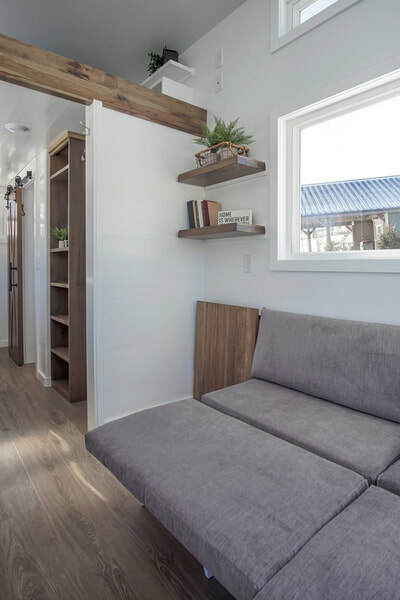 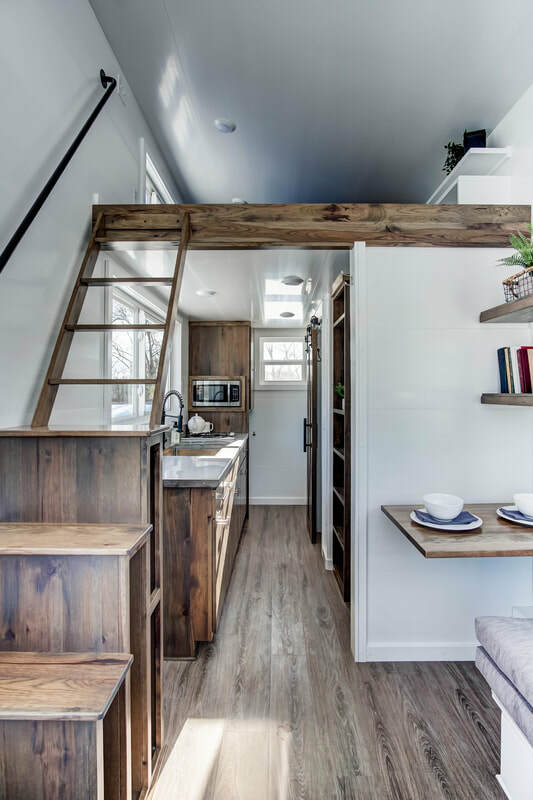 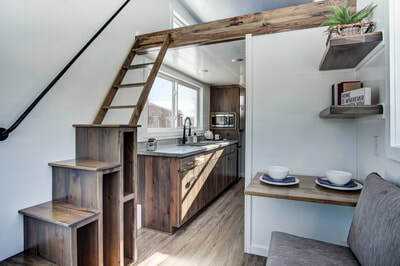 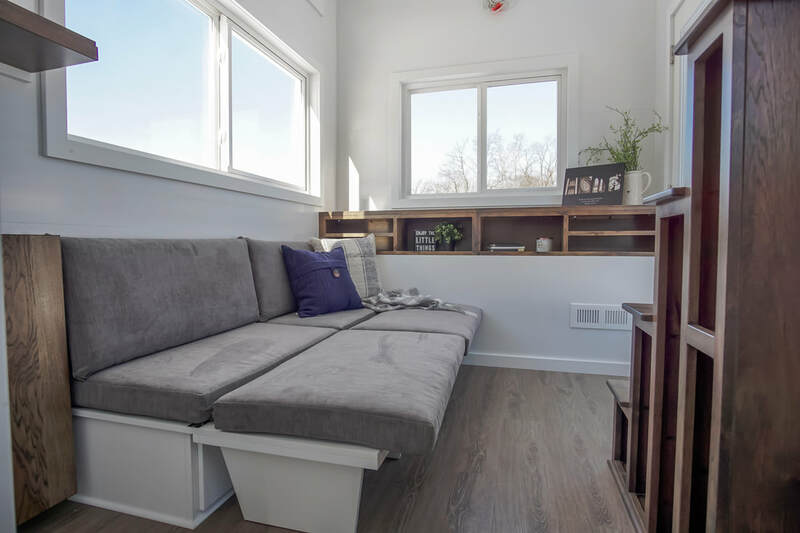 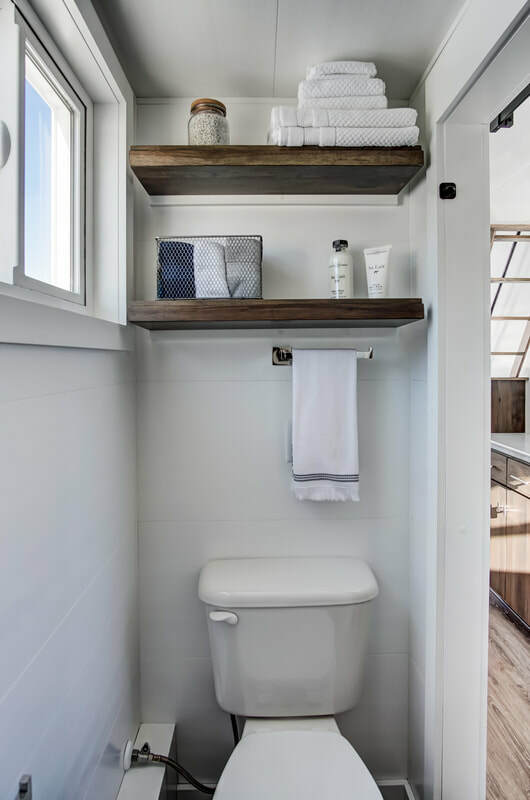 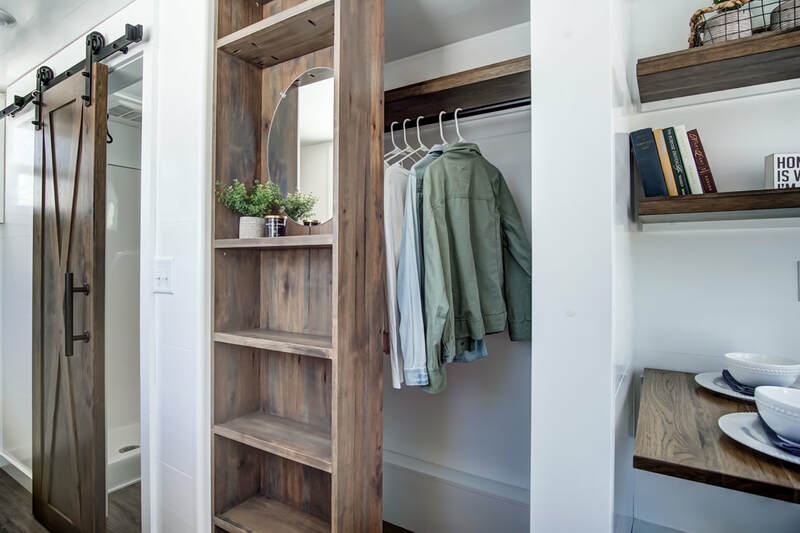 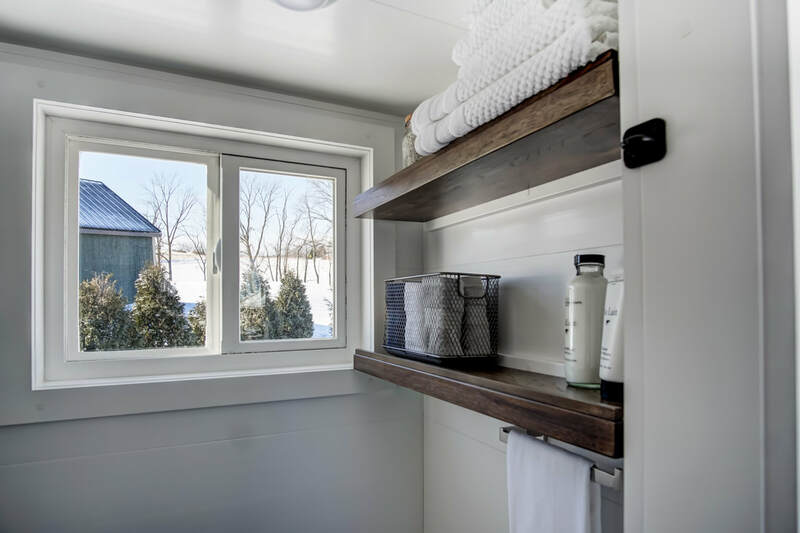 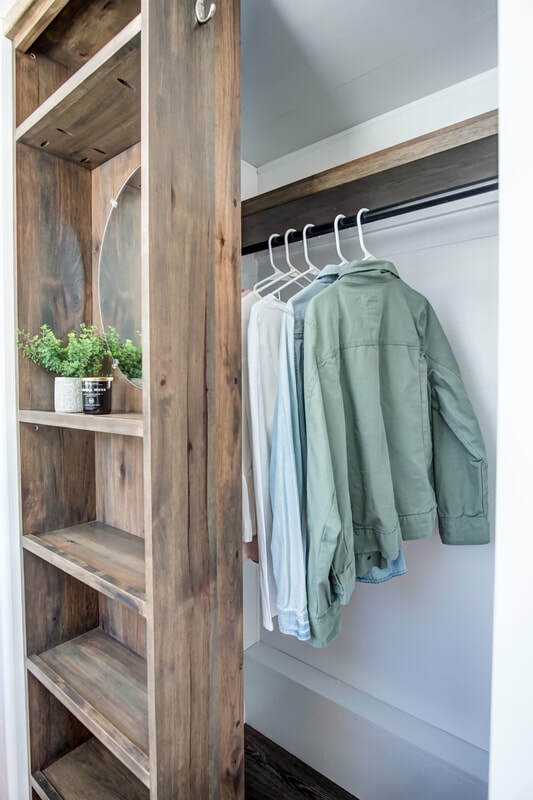 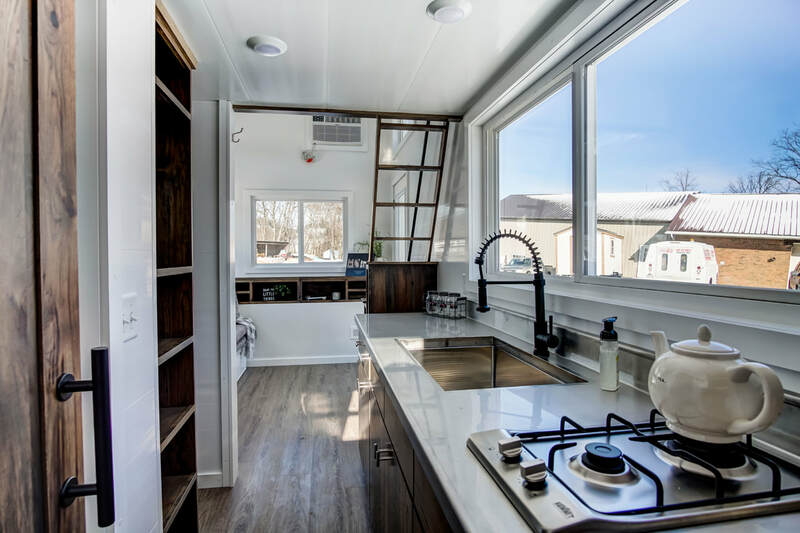 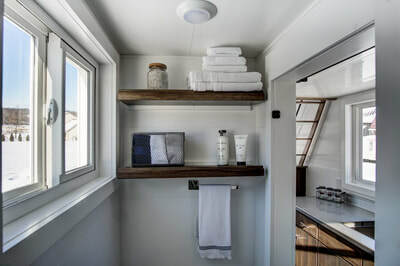 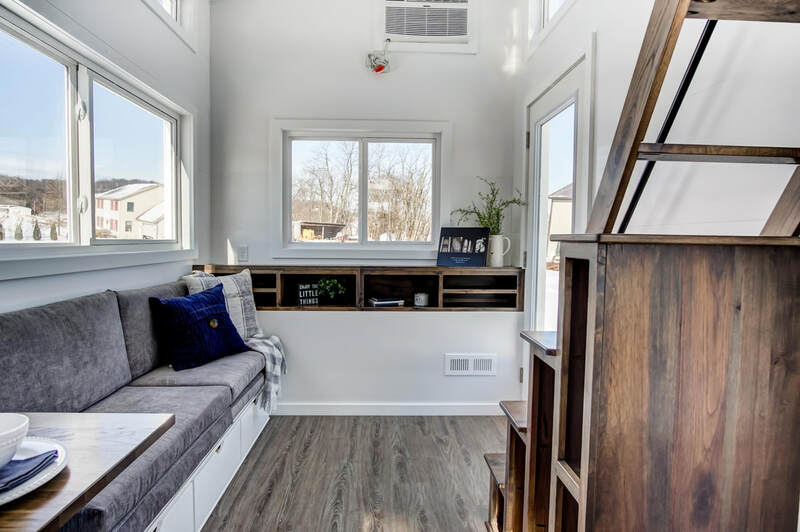 With stunning wood throughout, stainless steel countertops, modern black hardware, and tons of storage, Cocoa may be the most beautiful model Modern Tiny Living has built to date. Like all of our models, pricing is dependent upon appliances, finishes, customizations, and materials used. 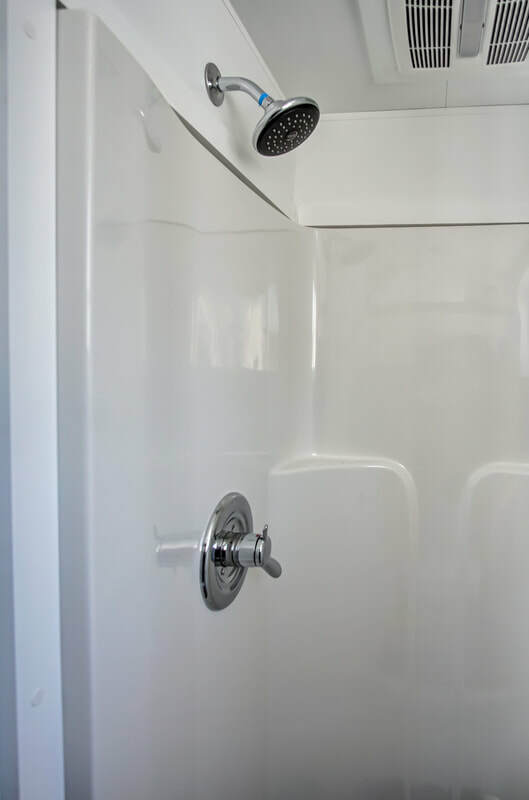 This price could be more, or significantly less, depending upon your specific needs, priorities, and desires. 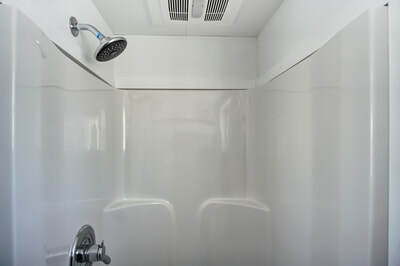 Contact us to have a free consultation about how Cocoa might look for you. 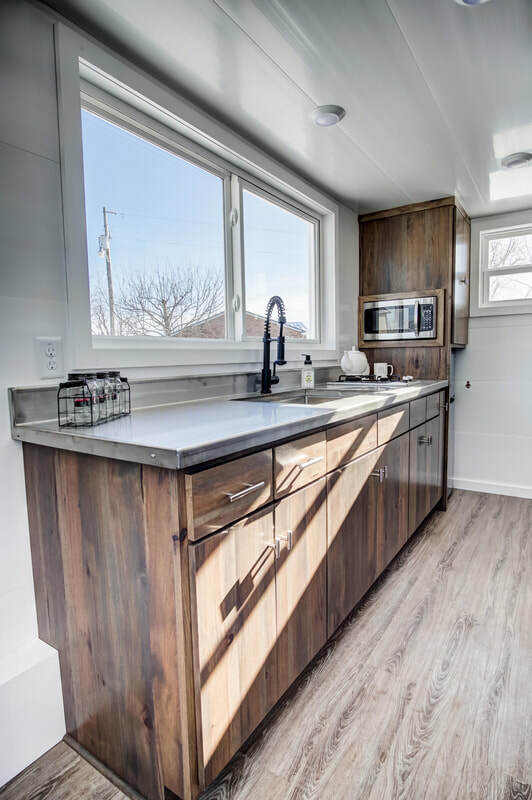 WANT MORE INFO ON COCOA?